Luke Mitchell began his work as the Team Maintenance Leader for the city of Hewitt on 2-12-13. 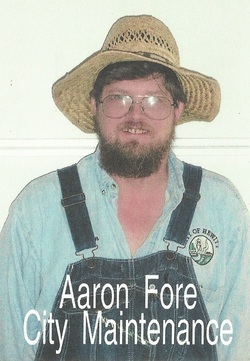 Aaron has worked for the city of Hewitt Maintenance Department sine February of 2006. He has lived in Hewitt all of his life and resides here with his family. He has been noted as a genuine asset to the city. 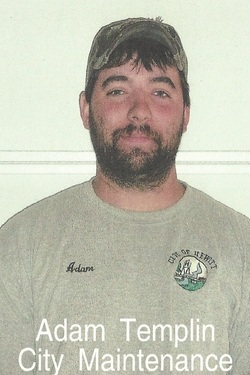 Adam has been with the city since November of 2009. He is also the full-time maintenance lead in the neighboring city of Bertha. In addition to his role as street maintenance assistant, he is also a member of the Hewitt Volunteer Fire Department.